Access to healthcare is limited throughout all of Haiti, but especially, in rural areas. Our mobile clinics have provided emergency and urgent medical care to the people of Minoterie, Thomazeau, Belladere Monnoville and La Ganove . Our mission teams of medical professionals and support volunteers normally see 150-200 patients in a day on our visits. In addition, the local mayor has entrusted RLMI with a government -built medical facility to open and operate a primary care clinic in Minoterie-Laffiteau. 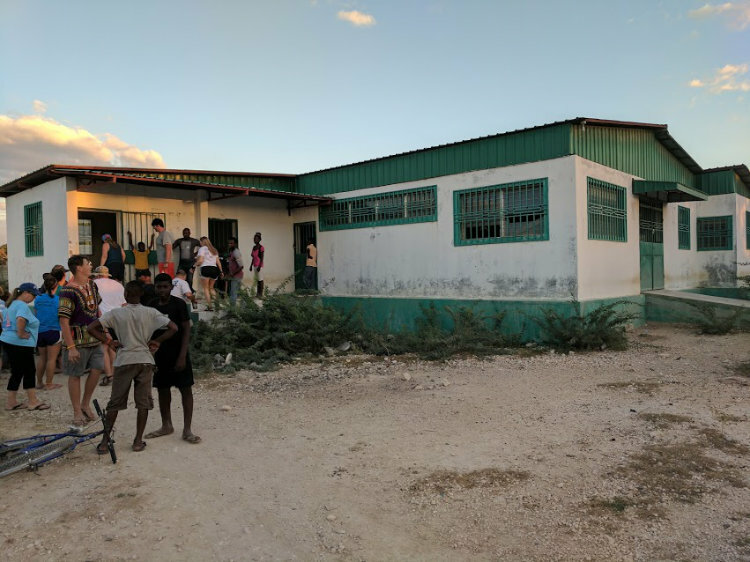 This wonderful opportunity will provide proper disease management of conditions such as hypertension, diabetes, heart disease, and proper maternity/ neonatal care that give Haitians the shortest lifespan in the Western Hemisphere. The Real Love Clinic will extend this quality medical care and community-health initiatives to the above villages through our mobile outreach. 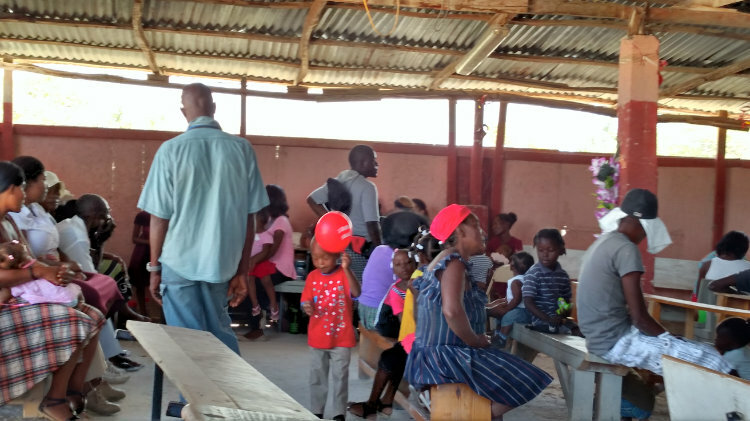 Through record keeping and prescription profiles for each person under our care and education programs, this unheard of level of care in rural Haiti will empower the people to remain healthy and pursue culture changing sustainability. Partial sponsorship is $30, $60, $90/month with Full Sponsorship: $120/month to pay the Haitian medical staff and resource our medical ministry. Our desire is to subsidize the medical care so that it is affordable to all persons needing it, and to provide loving care to all regardless of financial ability to pay. Your support to the Vision Campaign can provide exam room and office furniture, medical laboratory equipment and supplies, and pharmacy equipment and medications. Use the Give & Go link to donate. Designate Medical Clinic Operations to support the ongoing work of the clinic and designate Vision Campaign to support the renovation and equipment/supplies procurement.